Celebrating 5 years this week is the annual Bronze Collective Theatre Fest, presenting a week of African American theatrical arts that includes a series of spoken word and storytelling performances, capped at the end with a community forum at the Multi-use Community Cultural Center. Kicking off the fest on Monday, February 18, at 7:30 p.m., is a reading of Gary D. Marshall's "You Shouldn't Have Told." 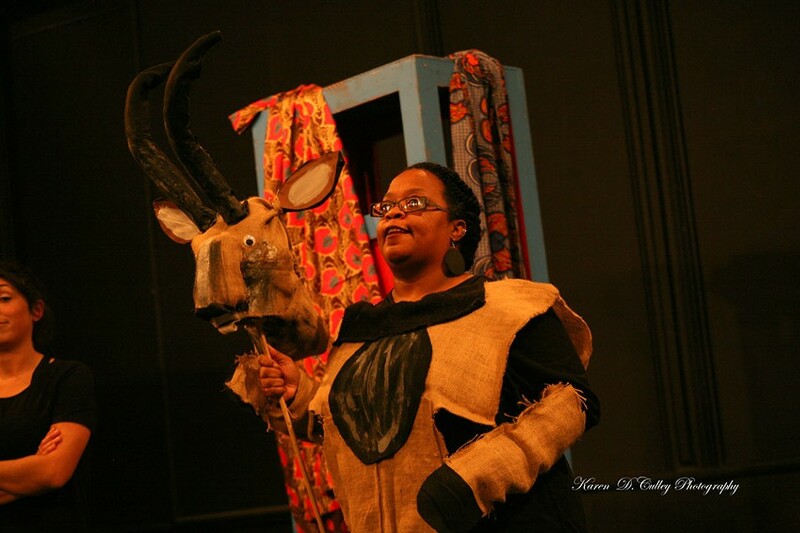 Each following night will feature (in order) an encore presentation of the storytelling show "Anansi Tales for the Holidays," Delba Brown's "The Secret," Rudolph Valentino's "If Their World Was Ours," Grace Flores' "2 PLUS 2 = 7, or The Lesson," and Karen D. Culley's "No Bad News." On Sunday, February 24 at 2 p.m., the 1st Annual Black Theater Forum: "There's a Beale Street in every city in Black America" will be presented, paying homage to writer and social critic James Baldwin. The 5th Annual Bronze Collective Theatre Fest events take place each night at 7:30 p.m. from Monday, February 18, through Saturday, February 23, at MuCCC, 142 Atlantic Avenue. For tickets and more information, visit muccc.org.